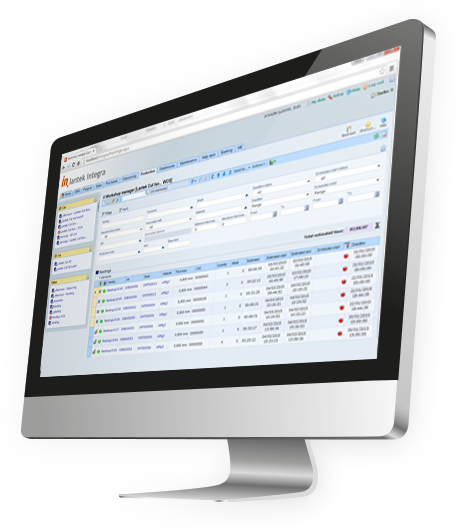 Lantek Integra consists of a set of functional modules that focus on complete and integrated current and future management needs of companies in each of their areas, from the initial process of sales until the final service support. 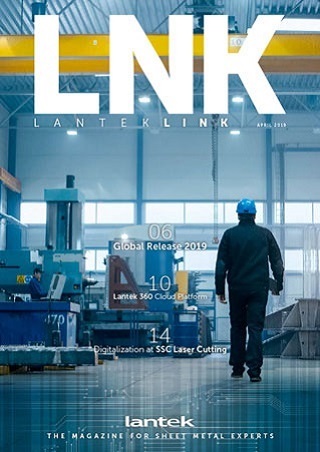 Lantek Integra is a management software platform aimed at industrial companies belonging to the sheet metal sector. Manage all key for the metal fabrication process: sales, manufacturing, purchasing and inventory among others. Supplies all the necessary information to optimise the contact with customers and prospective ones, in a clear and precise way. All the necessary information is available immediately to all employees involved in the sales process. This creates an opportunity for the time to be spent in higher value added tasks. It is specially designed to cater for those management needs associated with the company´s purchasing processes. It supplies the required information in a straightforward and timely manner to the employees involved with the purchase task.